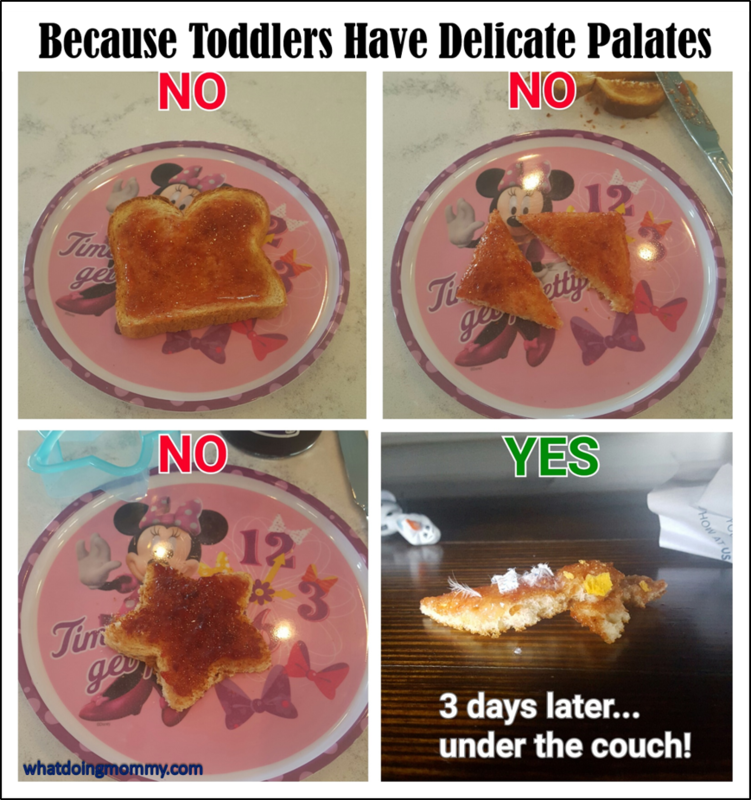 What A Toddler Won’t Eat… - What Doing Mommy? Catering to a toddler’s food preferences can be worse that being a short order cook at the Waffle House. Just when you think you’ve figured it out they switch it up. And the theatrics that ensue if you get the order wrong are EPIC. 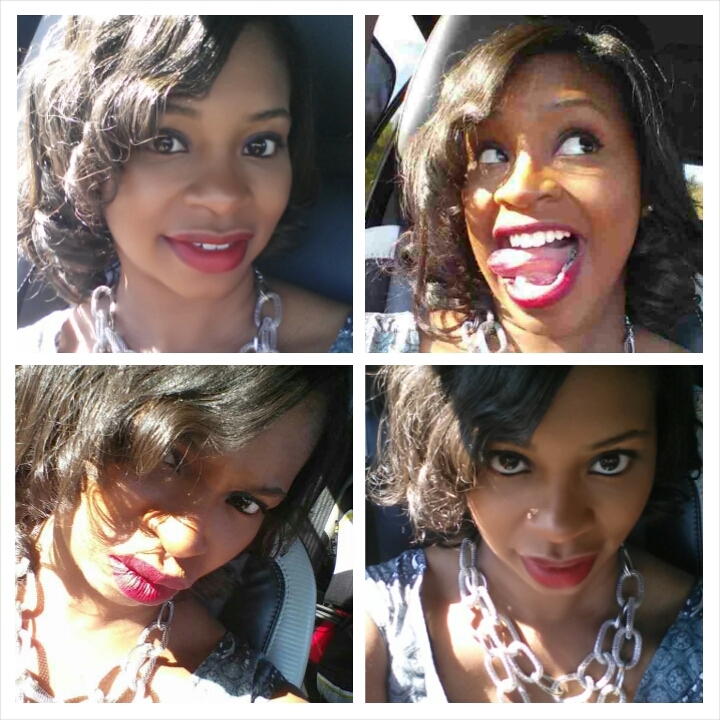 It’s a huge source of frustration for moms but alas let’s find the humor in it all.